When a smile invites islamophobic comments from a stranger. 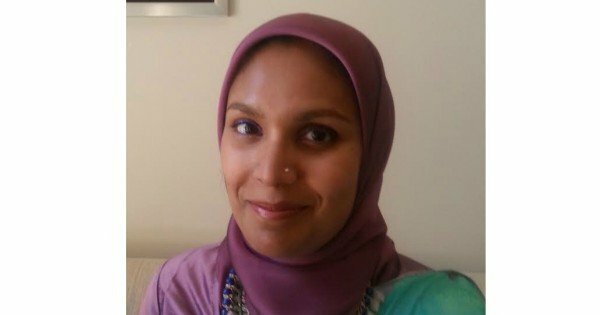 "I am a Muslim woman and smiling at someone is now hazardous." It was a hot day but the wind made it comfortable. Waiting for the bus under the shade was not so bad. A few minutes later, an elderly gentleman approached. Moving to one side of the bench, I smiled at him. I always smile. I like smiling. I smile at strangers walking by and I smile at people I don’t really like. It works. When life throws me a colleague in a bad mood or a salesgirl who doesn’t think I’m worth her time, I smile and things often turn around. Even the days I myself don’t get a warm, fuzzy feeling from smiling, it seems to have some effect on the way the other person approaches me. A creature of habit, I beamed the man one of my smiles. He sat a little closer than I would have liked and looked straight at my face. Against my better judgement in this instance, I smiled again. “But you don’t have to worry about the wind…with that thing wrapped around your head”. He circled his right hand around his head. This time I half smiled and looked out to the road. I was going to say, “ESL teachers?” but I thought the humour would be lost on him. In any case, I lacked interest in conversation with him. A fake smile was all I could muster. 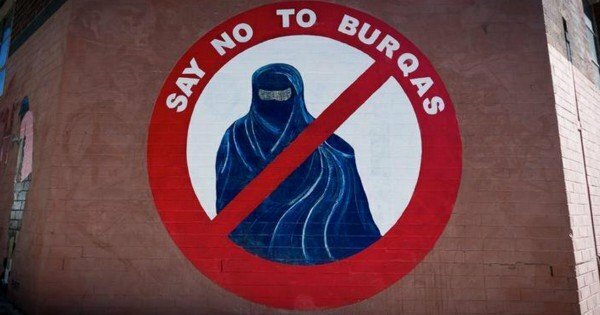 The islamophobic comments that exist in Australia. It works, I reminded myself. Smiling works, so keep smiling at the man. I smiled a patient smile and dragged myself into a conversation for which I didn’t have the remotest enthusiasm. What happened to talking about the weather? A few weeks before speaking to that old man about acts of brutality committed by Buddhist monks in Myanmar (apparently, he had never heard of it) and discussing the contents of various Scriptures, I had made room for a middle- aged redhead and her bags at another bus stop. Of course, I smiled the whole time and she proceeded to tell me how beautiful I looked, especially because of my bright orange scarf. Perhaps the next smile was too inviting. I felt like testing the depth of her perceptions and hiding my annoyance behind a smile, led the discussion on how things that we don’t understand may appear ‘scary’ to us. At one point, she acknowledged that I had made a solid argument she could not refute. But then she shook her head, as if trying to physically shake off an idea and repeated her advice to me about how I should tell women in my community to dress. Thankfully, the bus arrived. That I might not feel comfortable telling anybody (other than my children) how to dress or that it really was not my place to dictate another person’s choice of attire didn’t seem to occur to the lady. I also really wanted to know which ‘community’ of mine she meant. I mean, there is the Baked Potato Appreciation Society that my friends and I formed over a lunch of baked potatoes. Other than jacket potatoes, no other clothing terminology ever comes up in that community that I gleefully belong to. “Sometimes, I find myself thinking twice before smiling at everybody.” Image via iStock. Like most adult humans, I belong to different communities that play different roles in my life. But from the day I became an apparent Muslim, for others, I only seemed to belong to one community, or rather, their particular mental construction of one community. From childhood, we are taught to smile for the camera, at a nice lady, when we say thank you to a gentleman. Back when nobody could tell if I was a Muslim, I smiled. Since the day my religious and philosophical inclinations have been apparent, I have smiled. Sometimes, I find myself thinking twice before smiling at everybody. Because some days, whether you’re Muslim or not, you just want to sit and enjoy the wind on your face. Whether or not you’re Muslim, you’re happy that a stranger complimented your headgear without an analysis of its meaning for them. Because sometimes you are not asking for a job as a spokesperson for people you do not know. Because most of the time, the Muslim sitting next to you is another person like yourself just going about their daily business, smiling because it’s a nice thing to do. 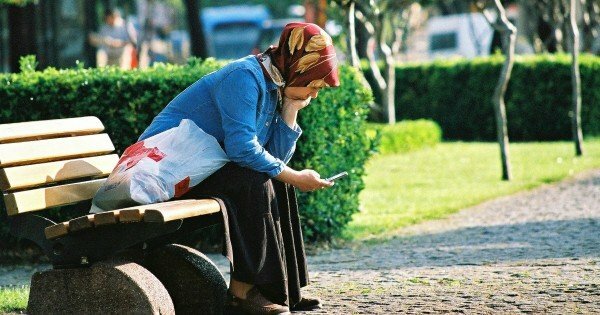 What is your response to islamophobic comments? Tazin Abdullah was one of the short-listed writers on MWN and Harper Collins Publishing’s 2015 Writers’ Competition. I am a working mother of two who has always wanted to be a writer. In my job and my personal life, I encounter very interesting people with very interesting stories. Much of the inspiration for things I write comes from these experiences. When I discuss these experiences or re-tell these stories, I find that many of my experiences are unique, owing to my cultural and familial backgrounds and my philosophical inclinations. However, the connection with others is always made in the emotions I feel and the solutions or answers all of us seek.